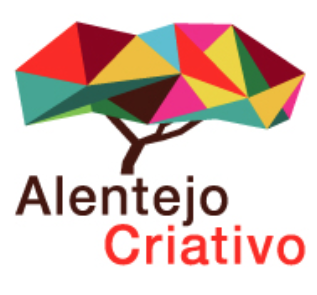 For the past two years, the Creative Alentejo partnership has examined best practices, knowhow and strategies on the development dynamics of creative territories and the relationship of these territories with formal and non-formal training in a logic of transmission and empowerment of businesses and professionals in the creative sector. 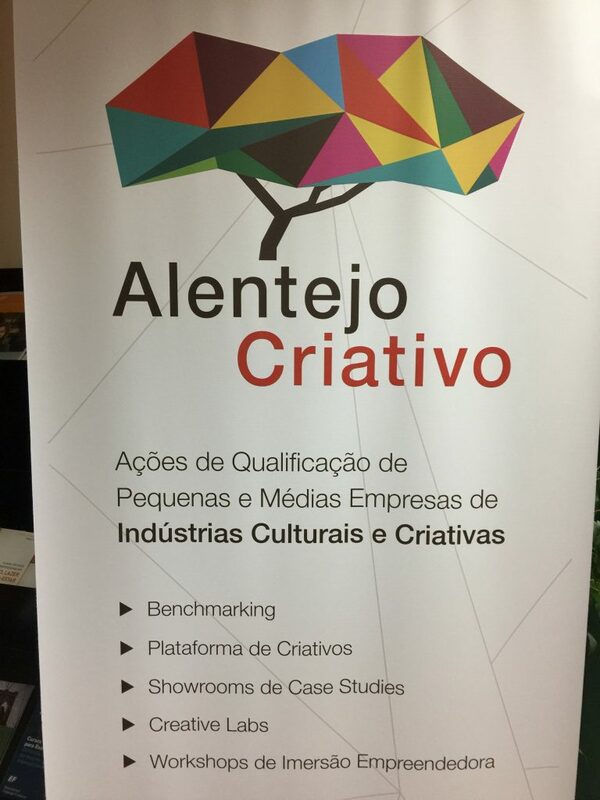 This partnership has asked MyMachine to be keynote on their event 5 December 2018 in Beja, Portugal. 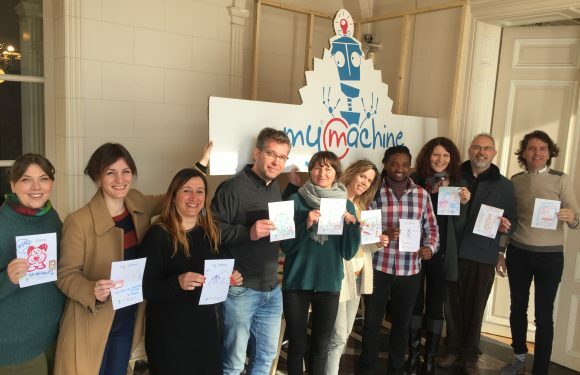 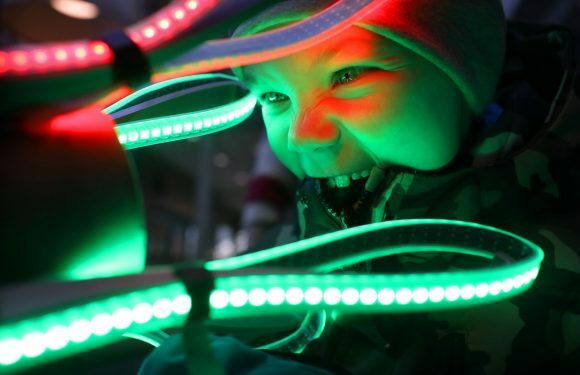 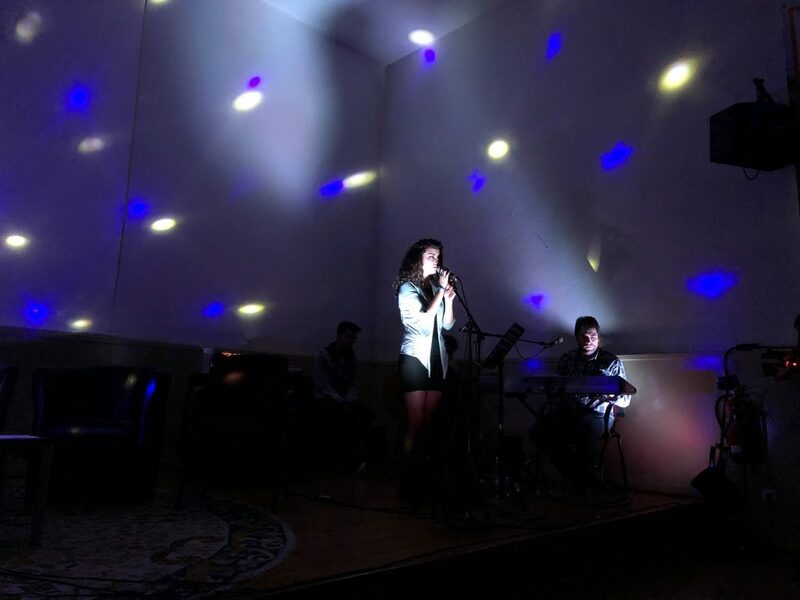 MyMachine Co-Founder Piet Grymonprez and MyMachine Portugal Coordinator Ana Sofia Godinho shared the MyMachine story. 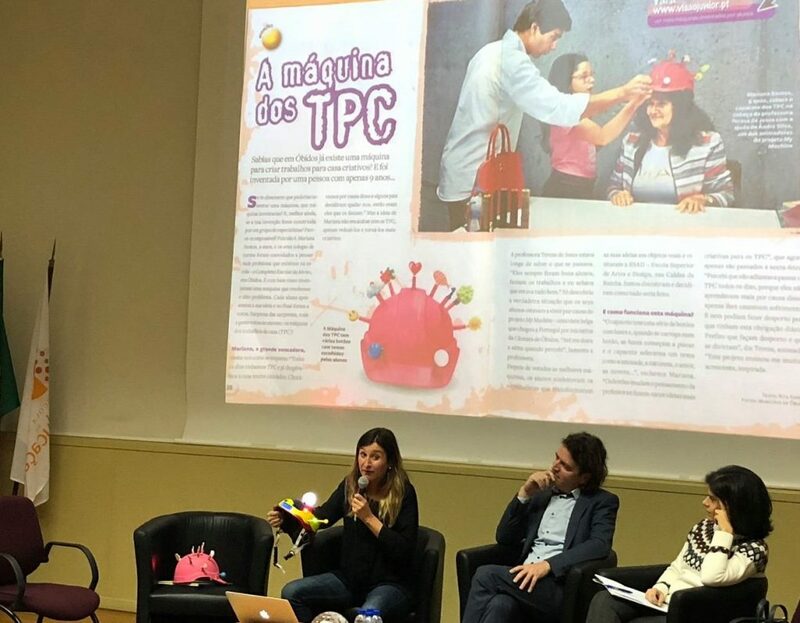 The panel dedicated to the dynamics of the territories, consists of Paula Ganhão and Ricardo Duke (Creative Óbidos), João Serrão (Creative Loulé), Hugo Warrior (Museum) and Vitor Besugo (jf beringel). 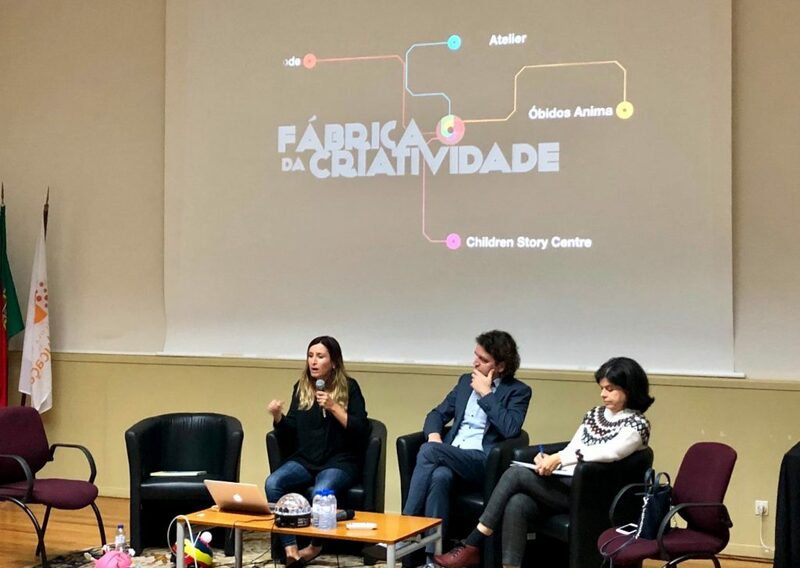 The panel dedicated to the role of training in the context of creative territories, consists of Paula Tavares (Director of ESD), Gustavo Reis and Eudarda Abrantes (Estg / IPL), Ricardo Bonacho (Eshte) and Paulo Monteiro (Bedeteca de Beja).